We get to sail on this Vancouver to Victoria ferry route many times a year. This is how mainland Canada and Vancouver Island, Victoria BC connected by sea. We like ferry travel, specially we like this comfortable mini cruise that we don't get tired of too. No matter, we are driving car, truck, bus or just traveling as foot passengers, we will be taking this 1.5 hour journey across the ocean to Victoria. 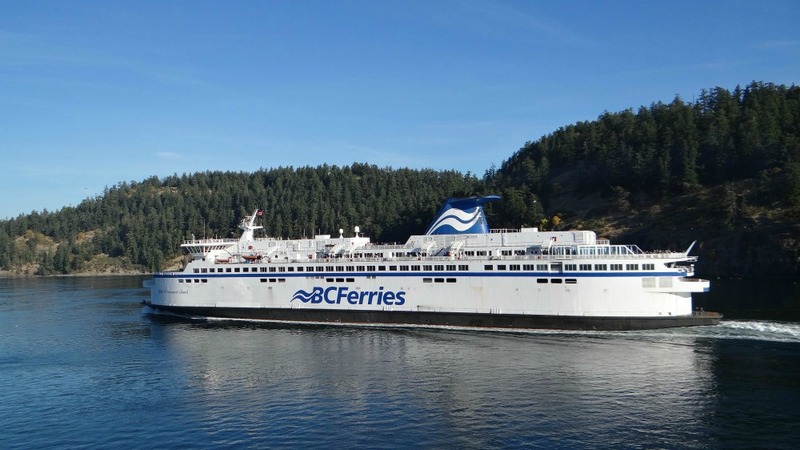 Sailings from Vancouver to Victoria are frequent. There is no huge hurry or rush to catch a ferry. So if we miss one ferry (we often do... ) Another ferry is available within 1 or 2 hours. To be on the safe side, we always try to avoid the last ferry usually at 9 pm (as we don't want to get stuck overnight in Vancouver). * If you really have to be on time for an event in Victoria and do not want to miss a certain sailing time you should make an Online or a Phone reservation. Make sure you still have to be at the terminal 30 minutes prior to departure to claim your spot. When we are foot passengers, we just follow directions to foot passenger entrance. We buy tickets and walk onto the ferry as if we are boarding an airplane docked to an airport building. When we drive, we follow signs to vehicle traffic and drive to an available ticket booth. We buy our ferry tickets (no need even to get out of the car). We then park our car in the assigned lane (our lane number is on the ticket). 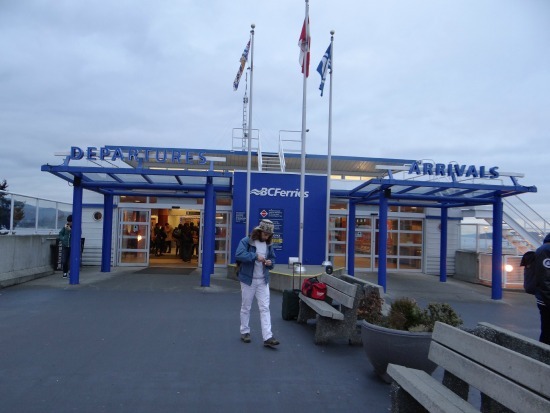 Then we are free to get out of our car and walk away until the ferry arrives and we hear the announcement to board the ferry. During this free time we often leave our car and hop into Tsawwassen Quay Market located at the ferry terminal for a quick lunch or dinner. Quay Market is a super convenient place to eat, relax and to do some gift shopping. We find 1 or 2 hours go by really fast on Quay market. There is an outside play area that children love to play. We listen for the boarding announcement. Walk to our car and get ready to board the ship. Boarding the ferry is very fast and efficient process. 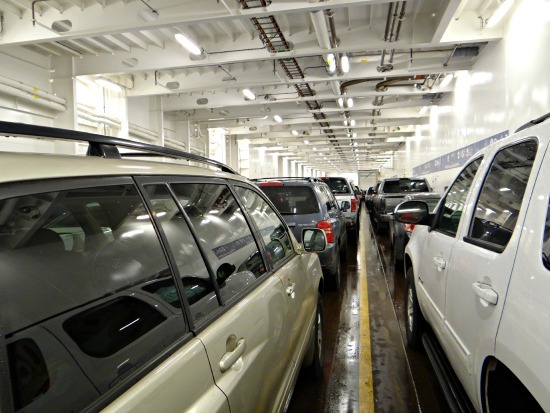 You see… ferry takes off as soon as the vehicles are in. It takes around 30 minutes to load all the cars and trucks and passengers. When you are driving into the ship you will be directed to a vehicle deck. Park your car and take the stairs or elevators to a passenger deck. Walking difficulty – No problem, all ferries are equipped with more than one elevator connecting to all levels. If you need to sit near a window hurry up to the passenger deck. Window seats tend to fill up pretty soon. Why Preferred by the Most? The ferry is not the fastest connection from Vancouver to Victoria. Fastest is by air. Harbourair connects you from Vancouver downtown to Victoria downtown within 30 minutes. 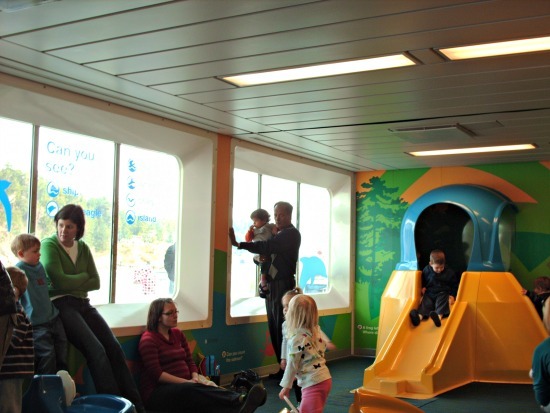 However, most people still prefer to travel BC ferries. Reasons for this is quite obvious. It is cheaper compared to air travel, plus when we get off the ferry we get to travel in the comfort of our own vehicles. 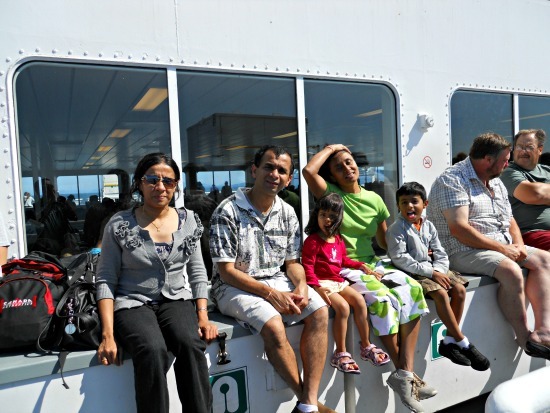 It has excellent amenities, comfortable, and easy with children, moreover ferry ride is a scenic mini vacation too. These ferries that taking us across are very big for an example Spirit of Vancouver Island ferry can take 2100 people and 410 cars. 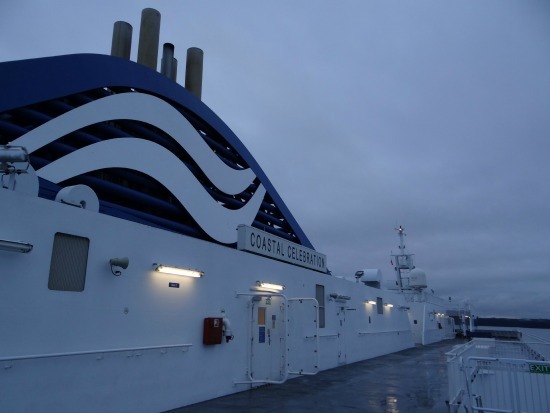 “ Coastal Celebration “ - 2008 (Made in Germany) addition to the fleet can carry 1600 passengers and 370 cars. We have sailed them all. Facilities inside all these ferries are exceptional. Restaurants, phones, gift shops, children play areas, TV shows, internet connecting facilities, Wifi etc. Children's play areas are suitable for younger children 1 to 5 year olds. There is also an area with a large flat panel TV playing children TV programs. 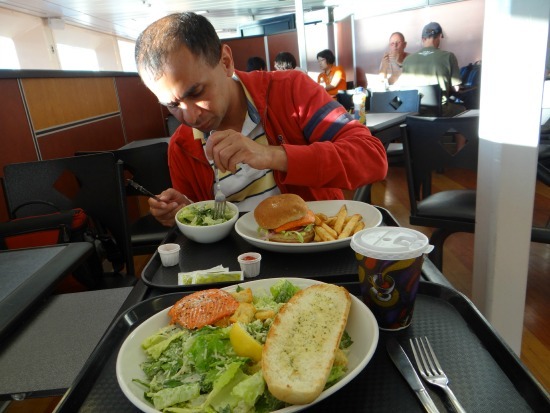 Ferry time is food time for many travelers (that includes us too). Coastal Cafe has cafeteria style food. If we are hungry as soon as we get into the ferry we run to the cafeteria line up (line ups can get quite long at coastal cafe) Coastal cafe is served with delicious white Spot Restaurant food and Starbucks Coffee. Pacific Buffet - is an all inclusive buffet style restaurant on board “Coastal Celebration “ Spirit of British Columbia " and " Spirit of Vancouver Island ". This is a restaurant with a view. Not much lineups and less crowded ans Buffet style food. Sitka - On “Coastal inspiration” there is a Sitka coffee house with 180 views. Here you can grab a coffee with some light breakfast, soup or some salad. 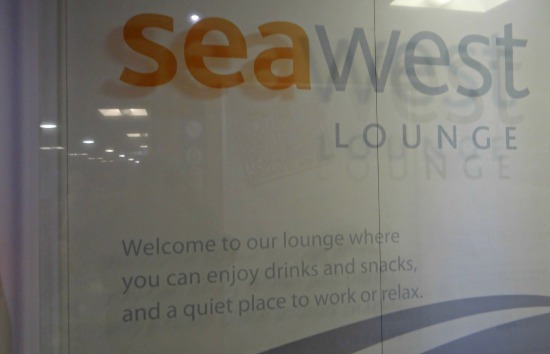 Seawest lounge - Do you Prefer quiet, comfortable travel time?. This is all inclusive quiet lounge where you get “Starbucks coffee, tea, juice, snacks, local newspapers and magazines. There's lots to see in the ocean on your short trip. We have seen Orca whales, Bold eagles, dolphins during our travel. When the ship traveling between small hilly islands, it is such a beautiful scenery. On sunny days we like to walk around the deck front of the ship or sit on an outside spot. Some people enjoy big flat panel TV and a good program. During summer months we have come across programs offered by Parks Canada and BC Ferry services. This Coastal naturalist program is a unique experience for children.